The despairing citizen victims of Metropolis shout at Superman as he retreats from the battle with Kryptonian war criminals General Zod and his super-minions, Ursa and Non, that they put themselves directly in harms way of. Apparently too stupid to understand the situation, these dumb beasts chose to crowd a fight that was destroying the city around them rather than running for their lives. 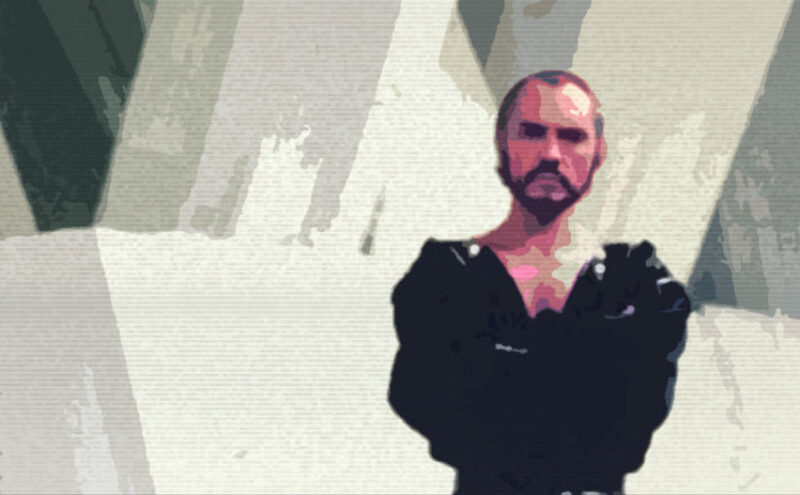 Zod and Ursa mock Superman – as well they ought – for making liabilities of the throngs of morons demanding and taking for granted that Superman will protect them as they willfully meander into this meat grinder like moths to a flame. And Superman’s reward for disappointing these ingrates with unreasonable expectations of and taking him for granted: disparagement for not being good enough to give enough. Re-watching Superman II, I imagine an alternate ending to this scene playing out with Superman laying waste to all these deserving victims, Zod looking on initially with shocked horror as everyone is summarily incinerated by eye-lasers, iced by freeze-breath and crushed beneath jagged, broken slabs of their own beloved city, but then Zod’s expression turning to an understanding, even approving, smile. Superman might never be good enough no matter how hard he tries to be but he could certainly be bad enough just as he is.